Recently I had the great pleasure of attending the launch of Coral Sea Dreaming, the eleventh picture book by award-winning Australian author and illustrator Kim Michelle Toft. Like her other books, Coral Sea Dreaming focuses on the underwater world and the importance of preserving it. One can’t help but be filled with wonder by the magnificence and beauty of her silk paintings with which she illustrated it. Check out Kim’s home page for videos of her process of painting on silk, including this one of her painting the cover for Coral Sea Dreaming. 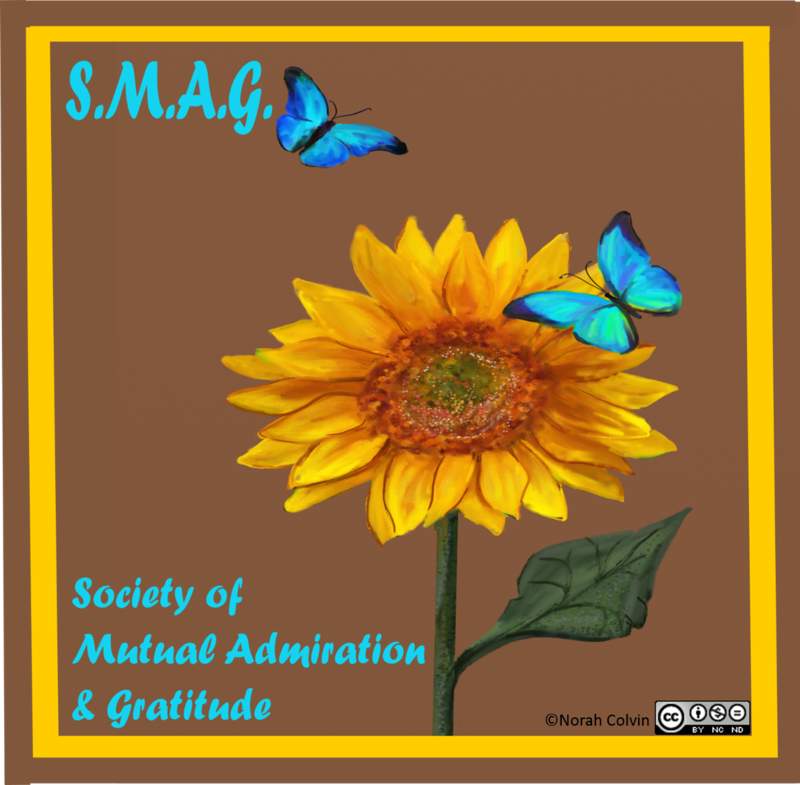 This entry was posted in Creativity, Education, Favourite reads, Picture books, Teaching resources and tagged Australian authors and illustrators, conservation, coral reefs, Coral Sea Dreaming, education, Kim Michelle Toft, marine conservation, marine environment, ocean life, Picture books, sustainability on August 4, 2017 by Norah. 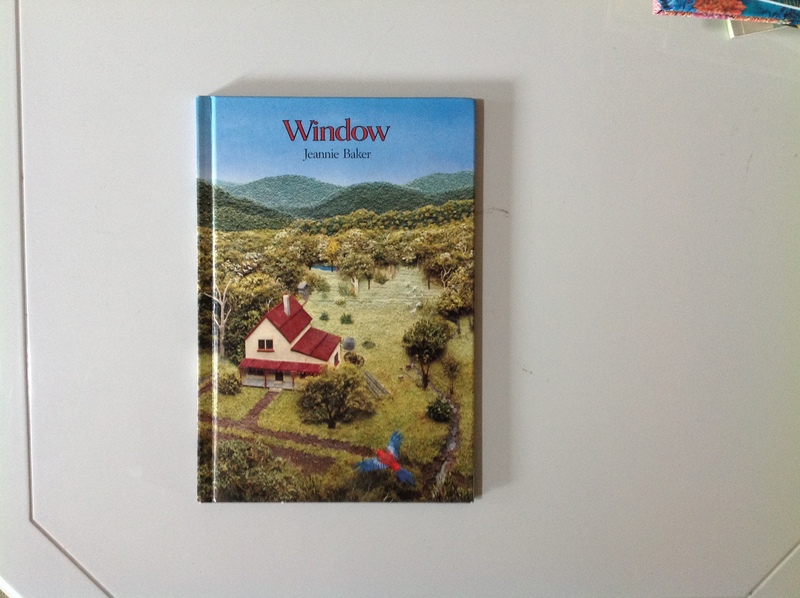 This post is the fifth in a series celebrating picture books by Australian authors. 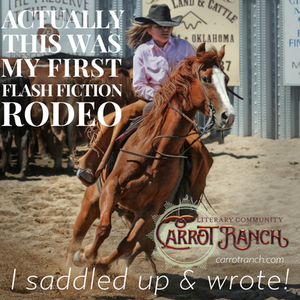 If you missed earlier posts, please follow these links to the introduction, Mem Fox, Kim Michelle Toft and Narelle Oliver. 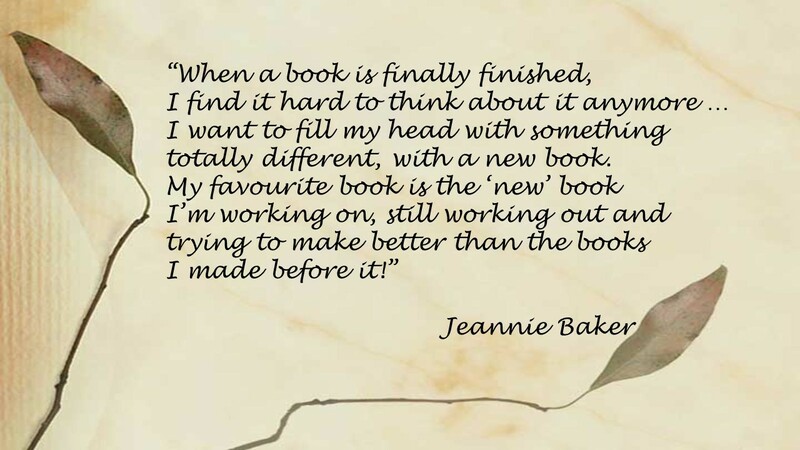 In this post I introduce you to Jeannie Baker, a collage artist and author. 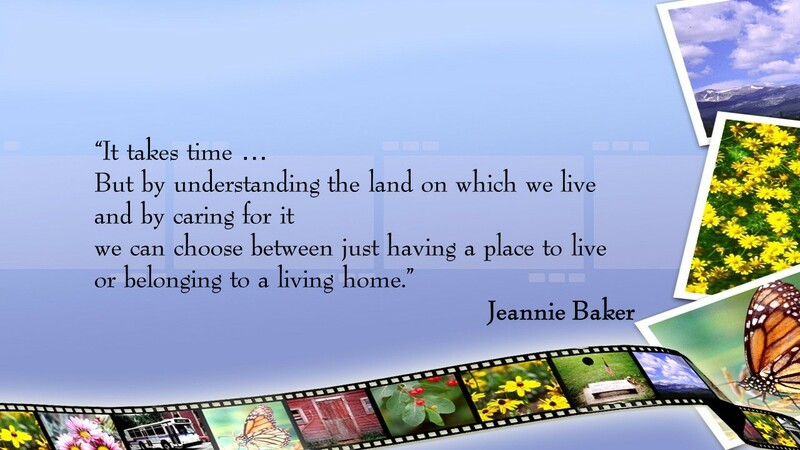 Jeannie was born in the UK but has lived most of her adult life in Australia, and most of her books, though having universal themes, are set in Australia. 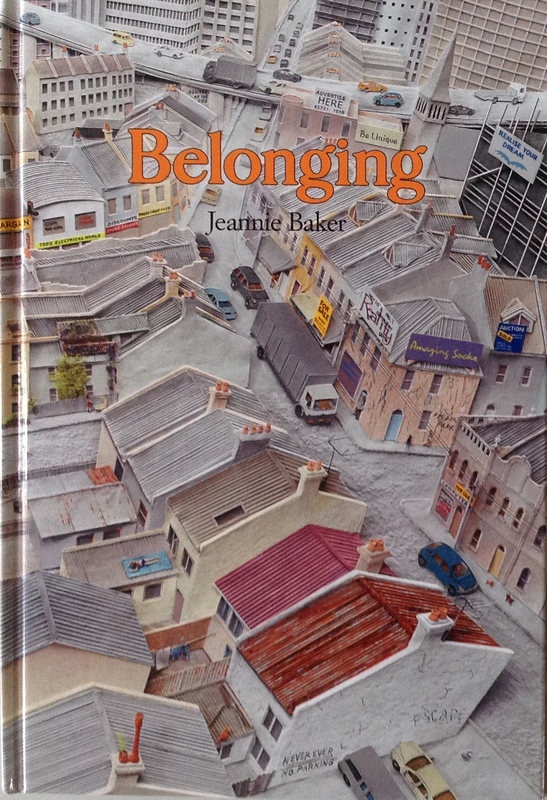 Jeannie had already published a number of books prior to 1992 when I first became aware of her work through “Window”, winner of the Australian Picture Book of the Year Award. The intricate details in this textless picture book provide many opportunities for discussion. 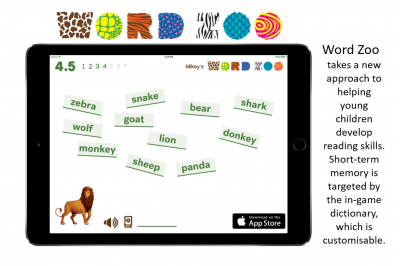 Children and adults are enticed to study and compare the changes that take place in each successive picture. The carefully constructed collages give a sense of being able to almost step into the scene and experience the sights, sounds and smells of each landscape. I was fortunate to attend an exhibition of Jeannie’s artwork for “Window” as it toured the country in 1992. What surprised me most was the size of the collages. With all their detail I had expected them to be quite large; but they weren’t. They are miniature, much smaller than a page of the picture book on which they appear. The collection and arrangement of a mix of natural and artificial materials is amazing. Jeannie describes the process of constructing her collages here. 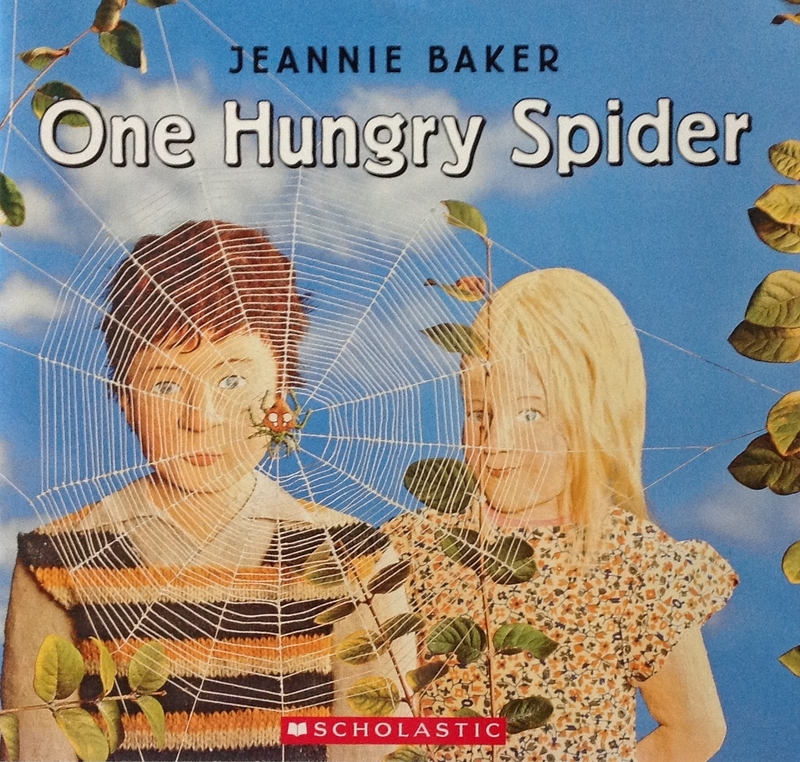 “One Hungry Spider” is the third of Jeannie’s books I own. Unlike “Window” and “Belonging”, the illustrations in this one are accompanied by text. “One Hungry Spider” is a counting book, but a counting book with a difference: it includes information about the spider. For example when one of seven ladybirds gets caught in the web we find out that “the spider took no notice (because) spiders don’t like the taste of ladybirds.” And when nine wasps fly by the spider left the web and hid because wasps catch spiders. Additional details about the spider are provided at the back of the book. Once again the illustrations throughout the book are magnificent. Surprisingly I own only these three of Jeannie’s books. However I am familiar with others. At school I had access to many of her titles in big book format (approximately 50 x 40 cm) which were perfect for sharing with a class of children. 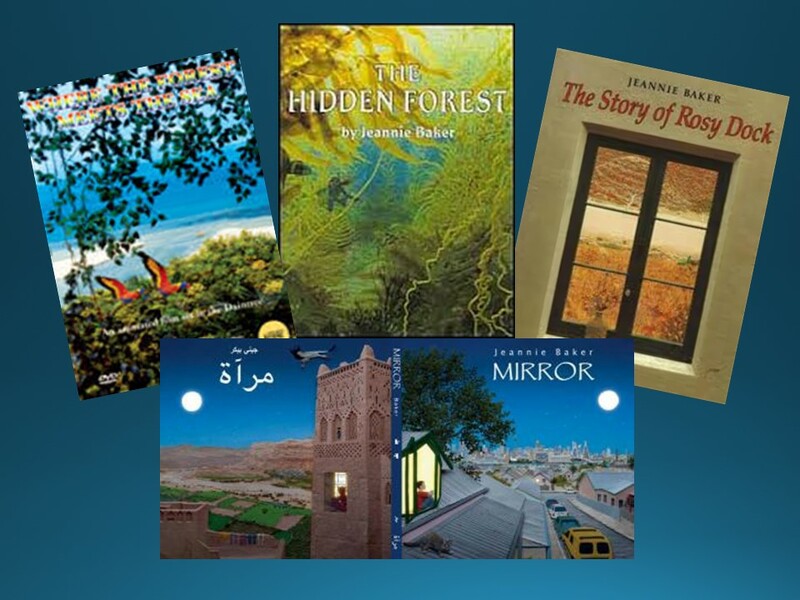 “Where the Forest Meets the Sea”, “The Hidden Forest”, “Mirror” and “The Story of Rosy Dock”. 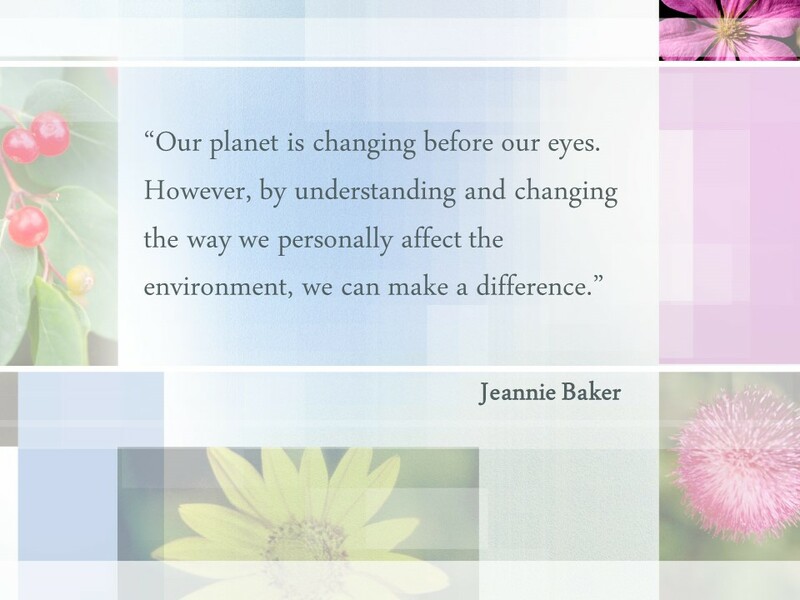 Are you familiar with Jeannie’s work? If so, which ones and what do you think of them? Please check out these and other titles of Jeannie’s if you have a chance. 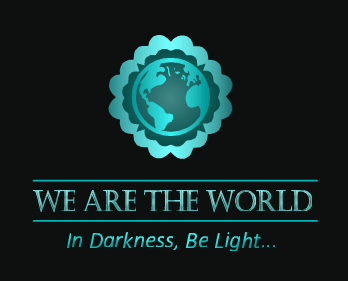 Their illustrations will intrigue you and their positive messages will inspire you. It affirms the quest for improvement and a reason to embrace the challenges we both set for ourselves and meet along the way. This entry was posted in Celebrations, Creativity, Early childhood education, Education, Favourite reads, Literacy education, Picture books, Quotes, Stories, Writing and tagged Australian authors and illustrators, collage, conservation, environment, Jeannie Baker, nature, Picture books, textless picture books on October 16, 2015 by Norah.